Just four years ago, Metropolitan collaborated with Under Armour to create the largest Under Armour Performance Center in the country. That athletic facility boasts the largest membership in Baltimore City, and in conjunction with Metropolitan’s 400+ apartments and M&T Banks’ regional headquarters, has become a world-class lifestyle destination favored by millennials, the business community and professional athletes, all pursuing their individual athletic goals and wellness objectives. The project has won multiple awards for historic preservation. Fairfax Square is a three building, mixed-use development located in Tysons Corner, Virginia. 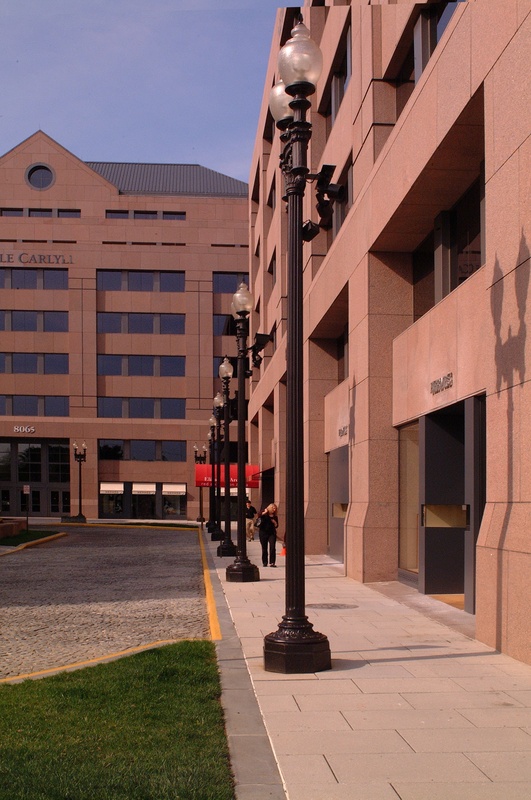 The seven-story buildings surround a European-style, cobblestone courtyard, highlighted by a fountain, large central granite planters, and traditional Pennsylvania Avenue-type street lamps. The project consists of 376,000 square feet of first class office space, 90,000 square feet of luxury retail space and an 1,800 space parking garage connected directly to the complex via an enclosed bridge. Skidmore, Owings and Merrill designed Fairfax Square to be architecturally unique and functionally efficient. Each building is clad in flame finished Brazilian granite facades, and interior finishes of cherry wood paneling and Italian marble. 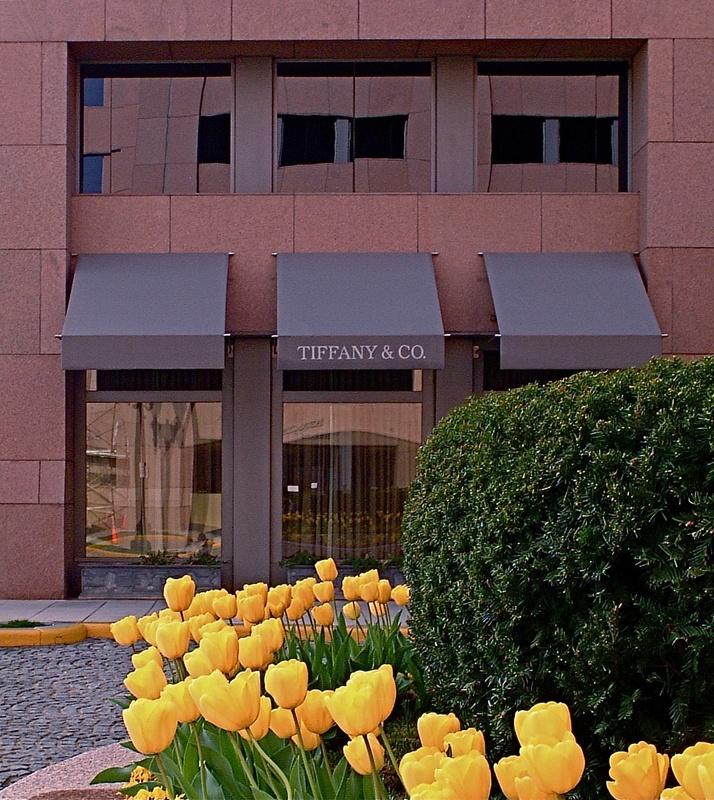 Fairfax Square has attracted a concentration of high-end retailers unrivaled in the Washington, D.C. area, including Tiffany & Company, Hermès of Paris, Gucci, Fendi, and Louis Vuitton. Fine restaurants including Morton’s of Chicago and Chef Geoff’s add after hours life to the complex. Fairfax Square has also been home to such distinguished corporate tenants as AT&T, Ernst & Young, Merrill Lynch and PaineWebber. The architectural quality, classic materials, and careful consideration given to the tenant mix make Fairfax Square a truly unique project in the Washington Metropolitan area. In addition to office and retail properties, Metropolitan has developed large urban projects for third party clients. Pictured above is 1500 Broadway located in the heart of Times Square. Metropolitan was contracted to reposition an existing office tower to include a major television and movie studio and incorporate massive changes to the structural steel systems and foundation and add vibrant, colorful signage to the building’s facade on Times Square. The three year project culminated in the tenancy of ABC Studios and the production of signage which tripled the asset’s valuation. 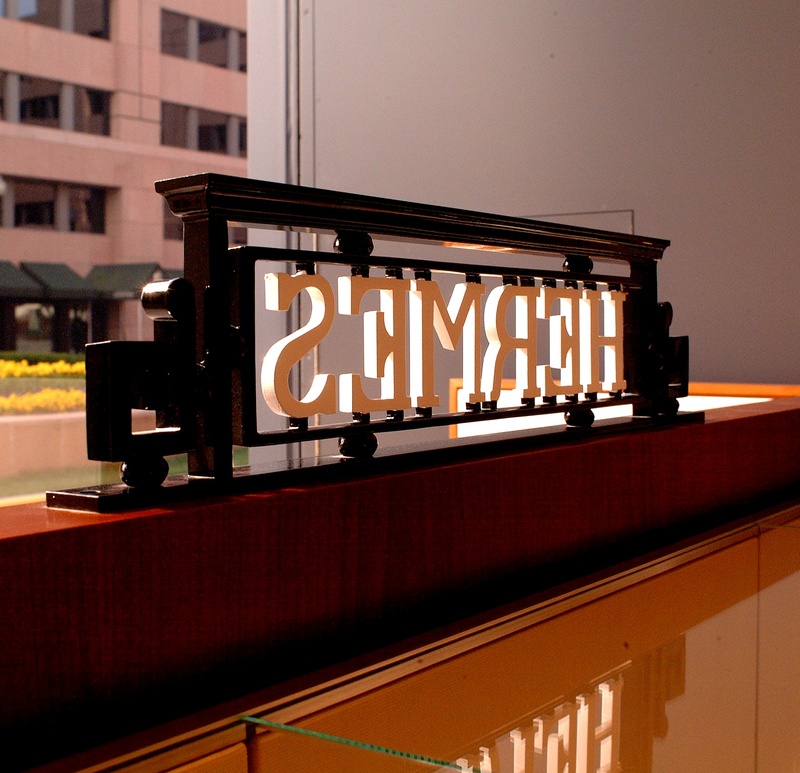 The Hermès store is the flagship store for Hermès in the Washington Metropolitan Area, with 4,500 square feet of sales and display area. In 2009, Metropolitan acted as construction manager in the complete reconstruction of the store. Some of the finest retailers in the world have selected The Fairfax Company, a wholly owned affiliate of Metropolitan, as their General Contractor. Clients such as Tiffany & Co., Louis Vuitton, Saks Fifth Avenue and Mark Cross demand the same level of service from a General Contractor that they are accustomed to providing to their own customers. 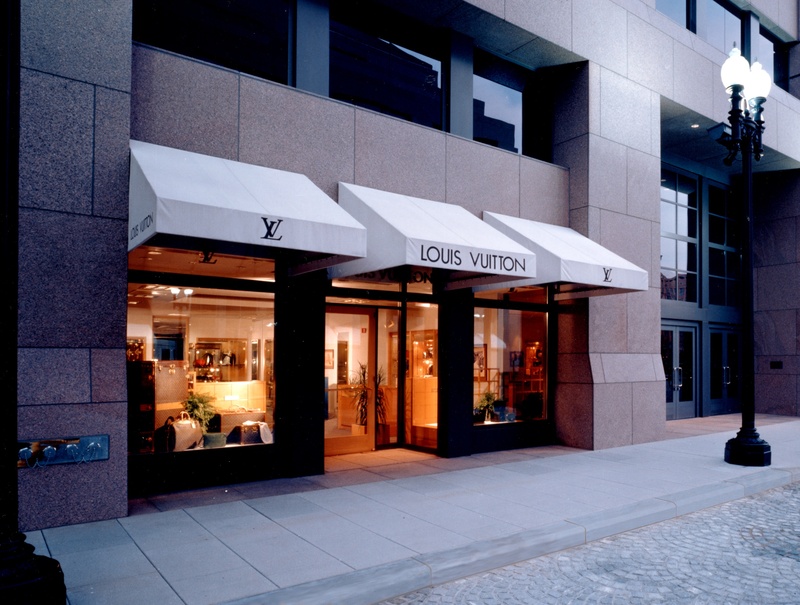 The Louis Vuitton store in Tysons Corner illustrates the unique needs of the high-end retailer. In order to open for the Holiday shopping season, the store was constructed on a 24 hour a day schedule allowing completion in only three weeks. Pictured is 259 Worth Avenue located in the center of the historic Palm Beach shopping district. At the request of Tiffany & Company and Hermès of Paris, Metropolitan was contracted to develop a corner parcel for a long-term lease. Metropolitan acted as real estate consultant, project manager and construction manager throughout the entirety of the process. Hiring local architects and consultants, Metropolitan was able to completely build facilities for both retailers in less than eight months from conception to final store opening. The process included the difficult task of review and approval of the Palm Beach Historical Commission and building under the restriction of limited construction hours before the winter shopping season. 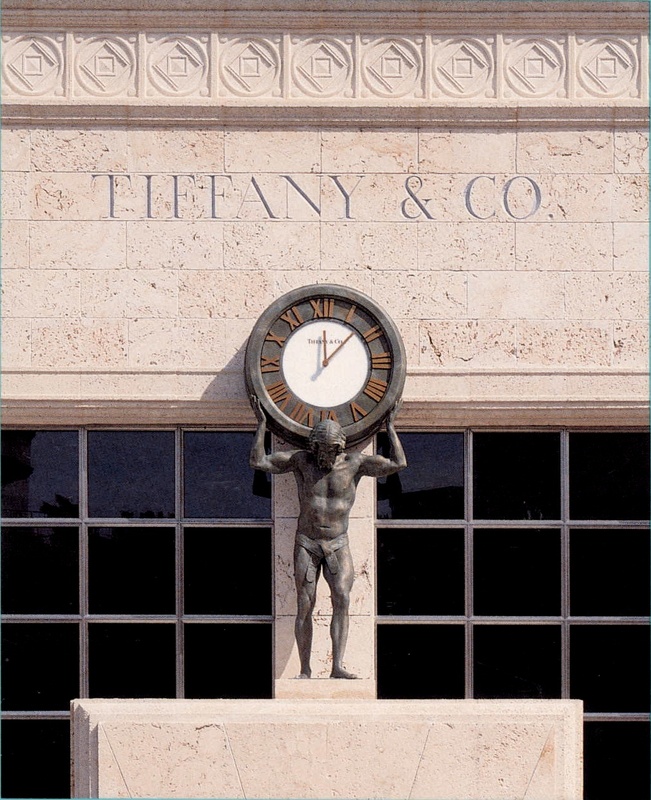 Pictured above is the latest Tiffany & Company store located in the Chevy Chase shopping district. 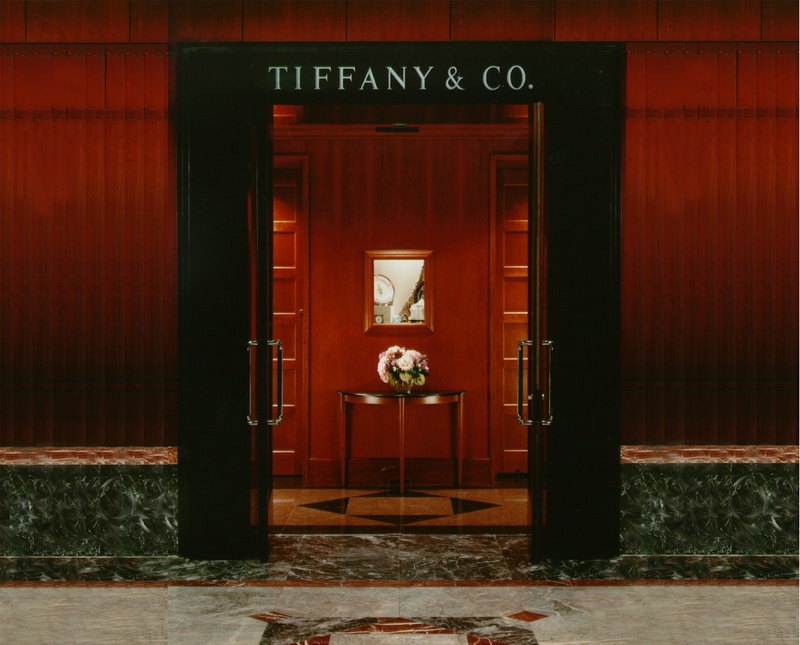 At the request of Tiffany & Co., Metropolitan was contracted to negotiate a long-term lease, handle all aspects of site approvals and permits, and oversee construction of the store. This project represents the fourth such project Metropolitan has completed for Tiffany & Company. 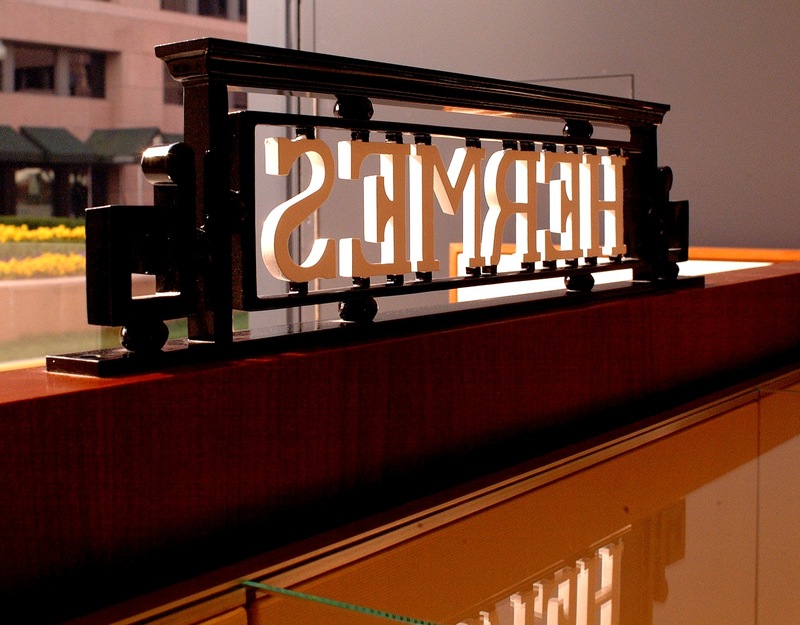 Pictured above is the Worth Avenue Hermès store located in the center of the historic Palm Beach shopping district. 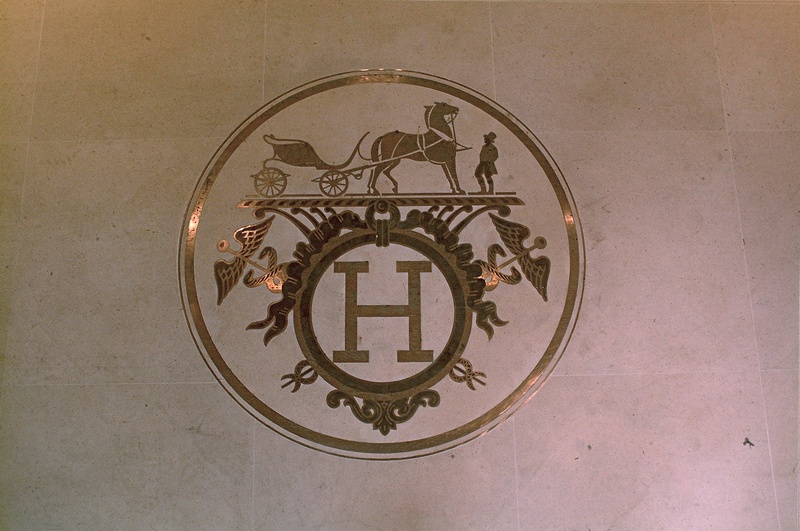 At the request of Hermès of Paris and Tiffany & Co., Metropolitan was contracted to develop a corner parcel for the development of the prestigious retailers. Hiring local architects and consultants, Metropolitan was able to completely build facilities for both retailers in less than eight months from conception to final store opening. The process included the difficult task of review and approval of the Palm Beach Historical Commission and building under the restriction of limited construction hours before the winter shopping season.